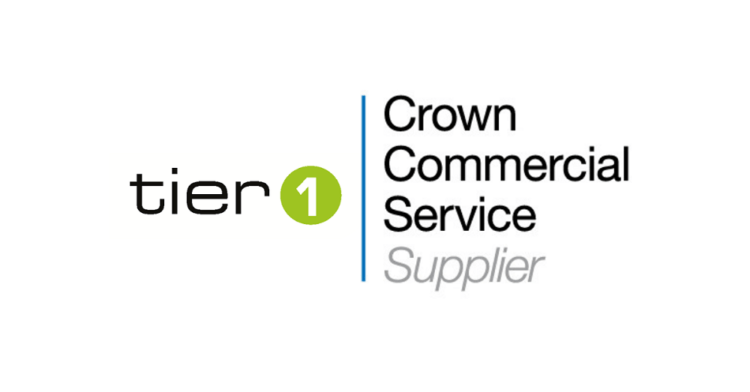 Tier 1 are extremely pleased to announce that we have been awarded the status of Crown Commercial Services Supplier on the G-Cloud 10 framework. The G-Cloud framework was set-up to transform government procurement, alongside the Digital Outcomes and Specialists framework. Together, these frameworks allow the government to procure the right technology and services from the right suppliers at the right price. We have worked with government previously, both on a local and national scale. Our Manchester-based premises, manned by SC-cleared staff, is Ministry of Defence approved. With CCTV, perimeter fencing and the segregation of data-bearing assets keeping our site and its contents secure, our clients have peace of mind in their IT disposal requirements. As one of the UK’s few ITAD companies to hold an ADISA Distinction with Honours acc, and one of data security company Blancco’s Gold Partners, we’re proud to add G-Cloud 10 Crown Commercial Services Supplier Status to our list of accomplishments and look forward to working with the government in this important area.